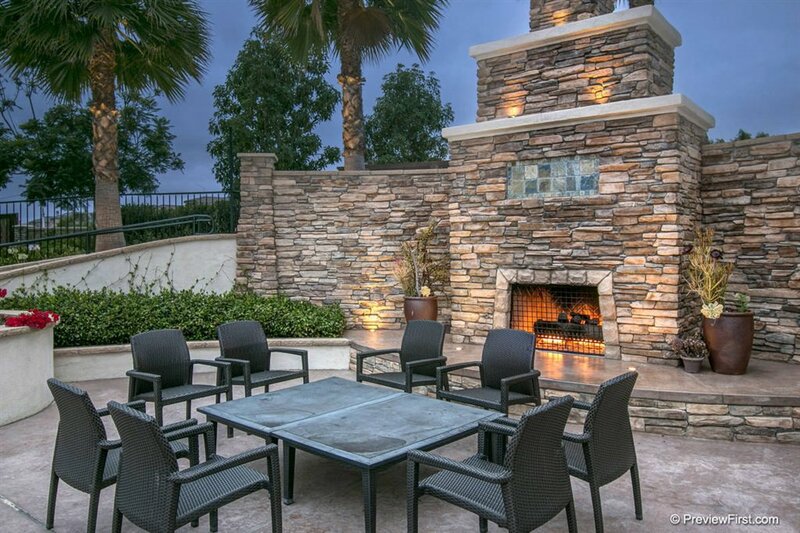 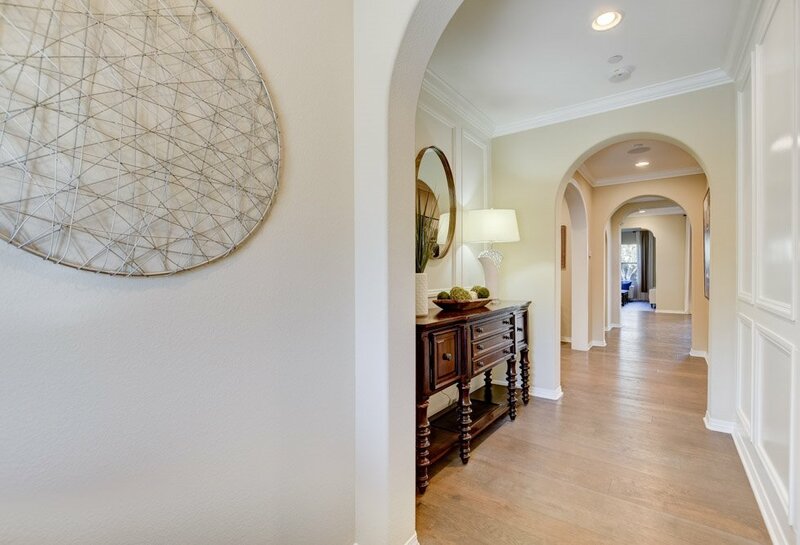 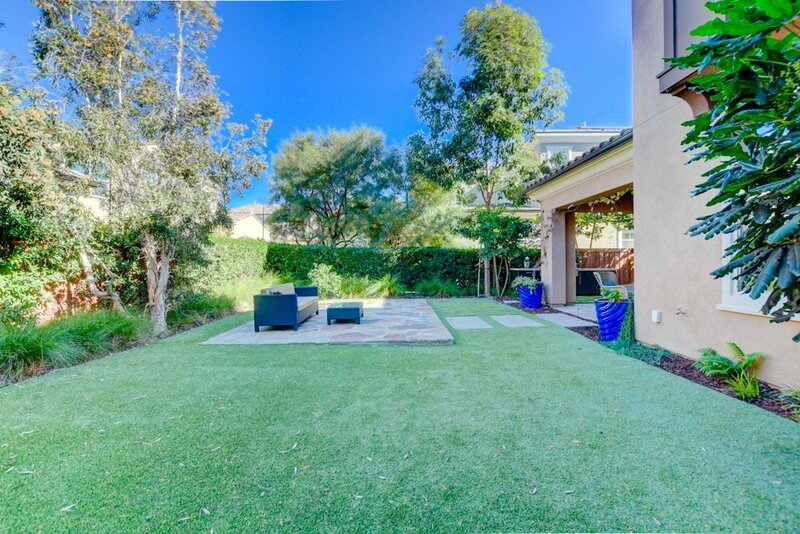 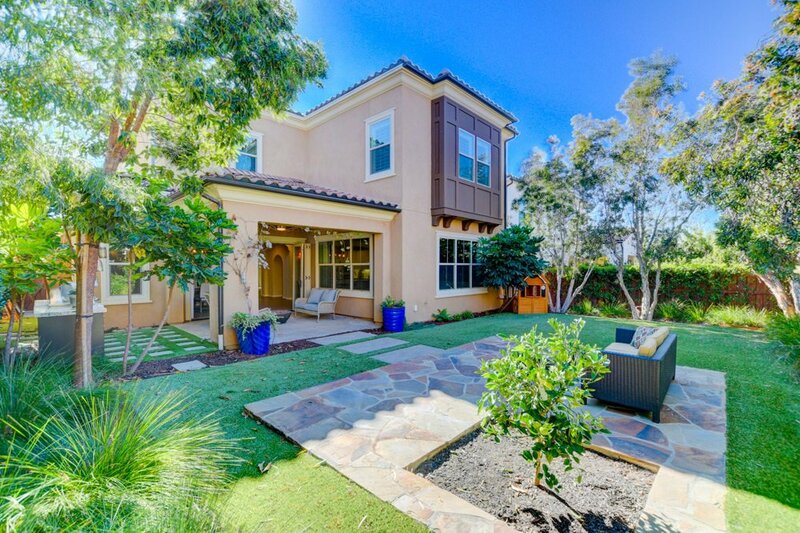 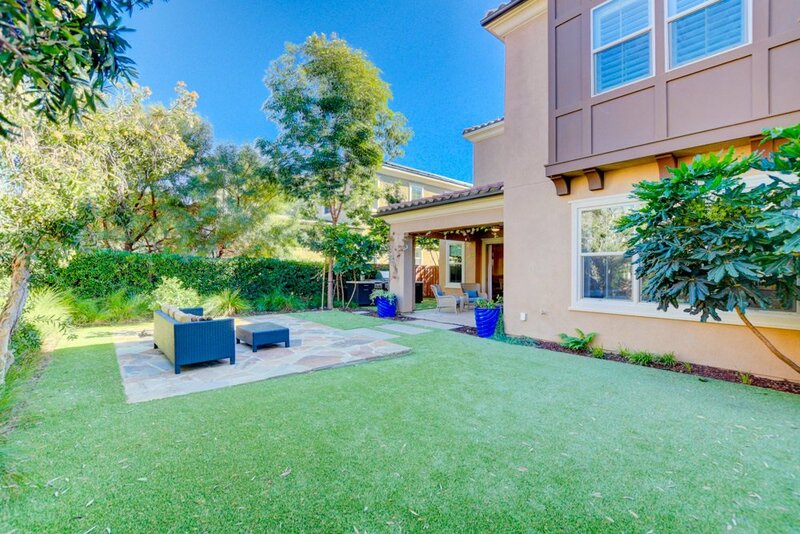 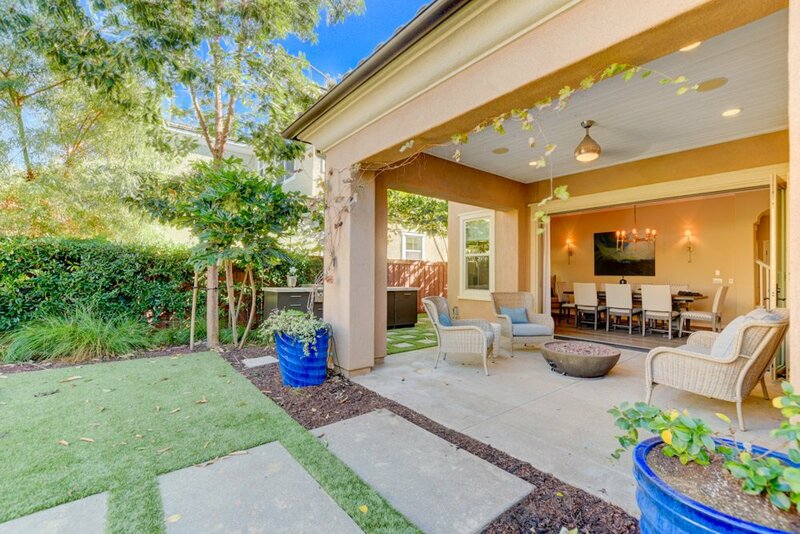 The Quintessential coastal close Carlsbad home easily shown at a moments notice. 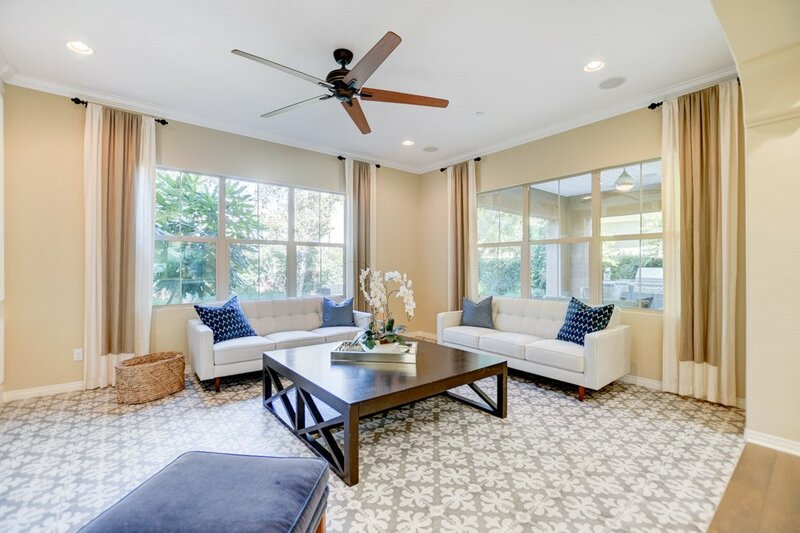 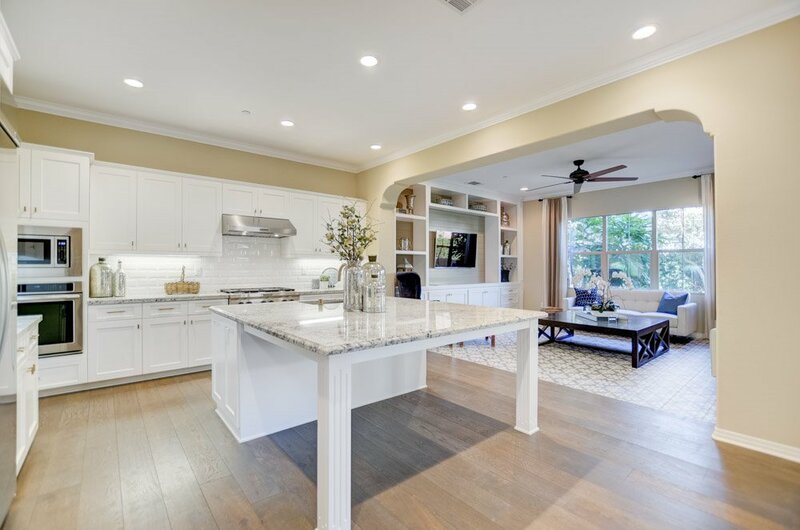 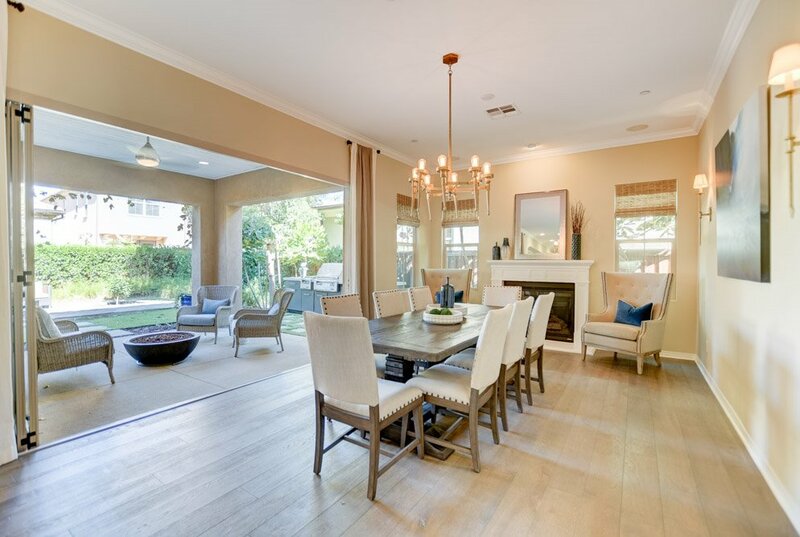 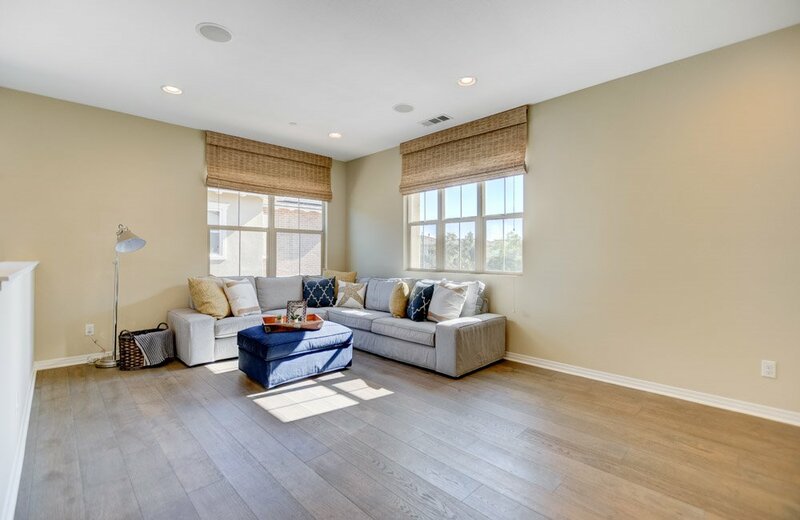 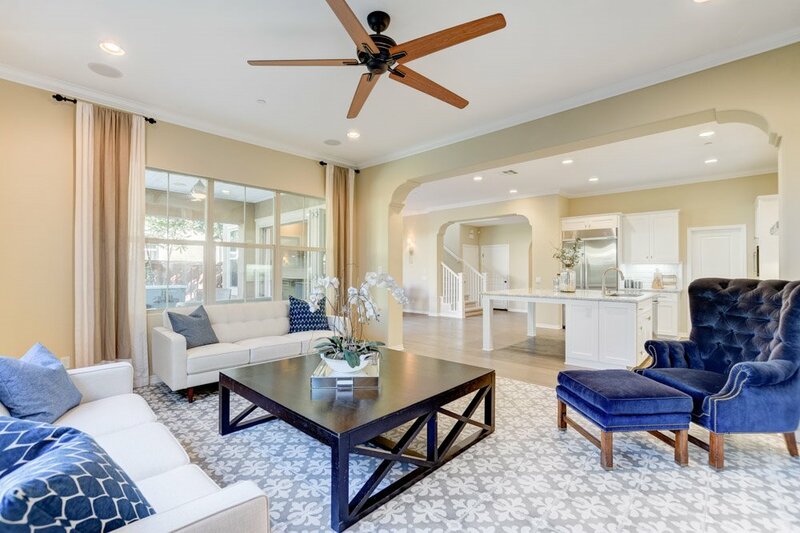 Magnificent former model home well over $200k in upgrades, simply one of the finest examples of southern California living. 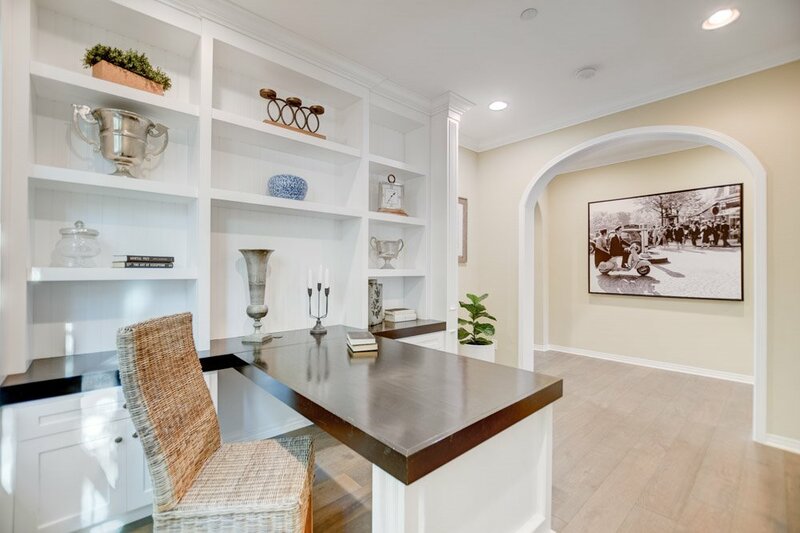 This striking residence combines the vision and skill of renowned artisans and craftsmen to produce a home of unparalleled quality and understated elegance. 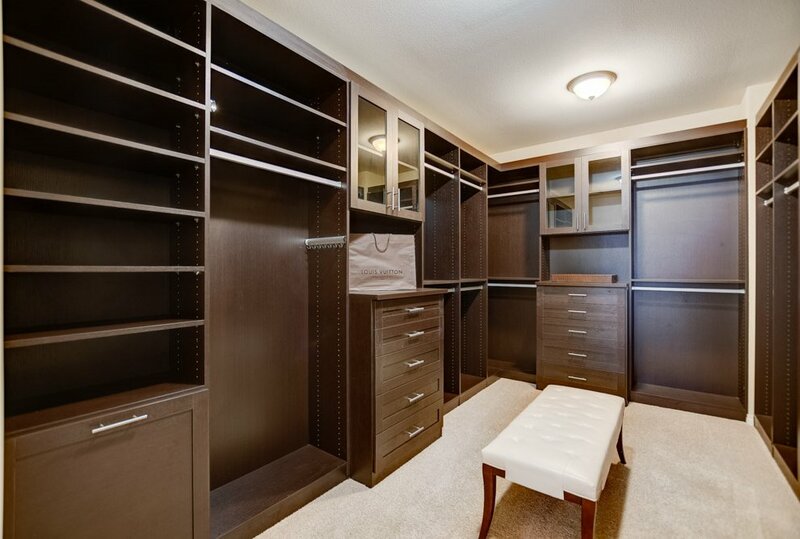 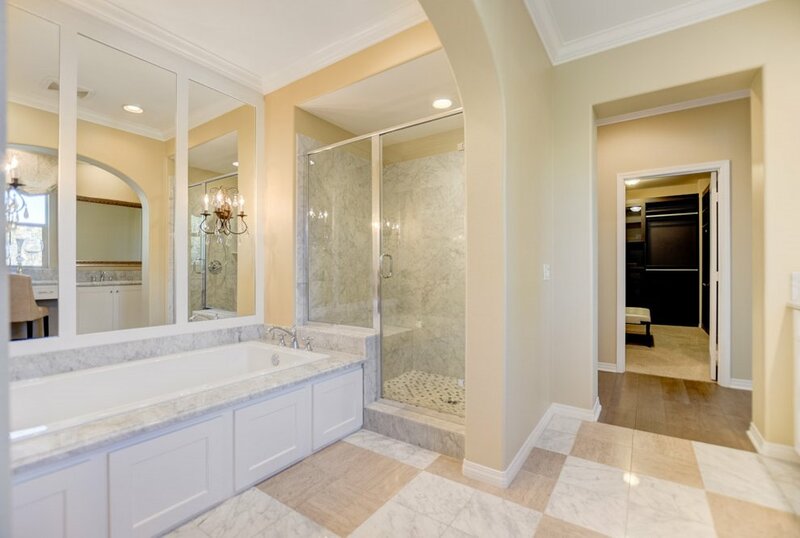 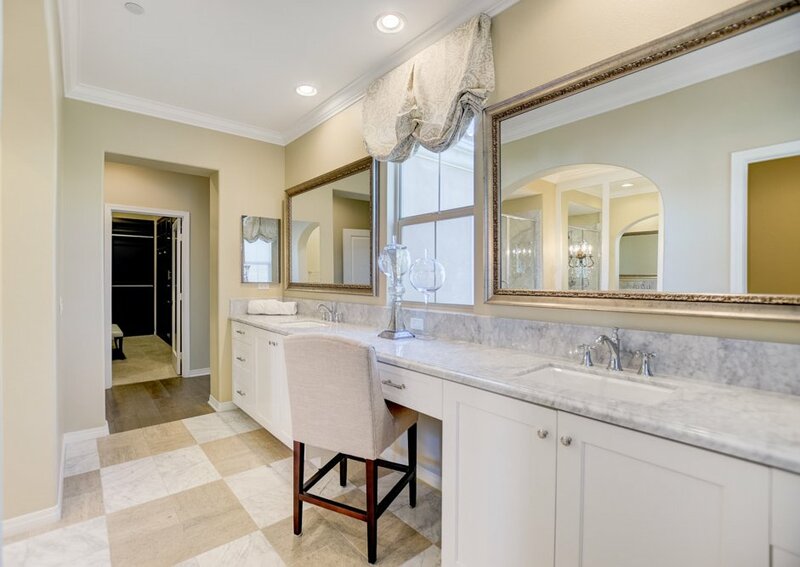 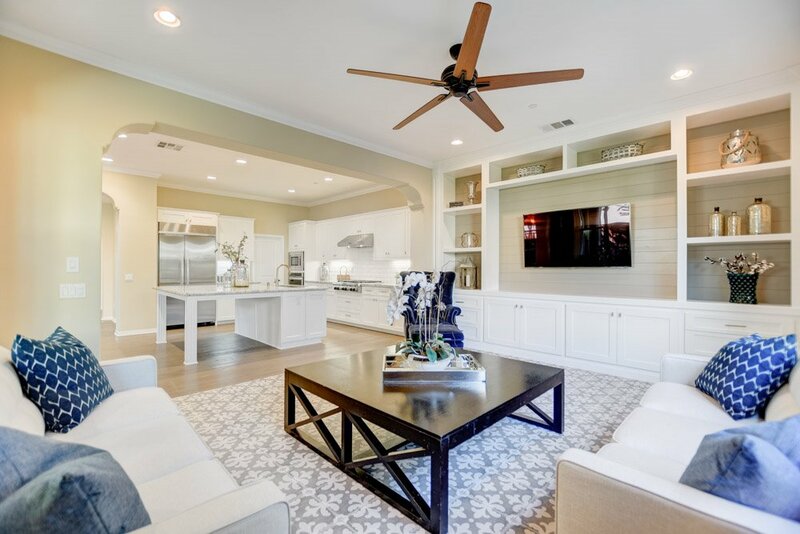 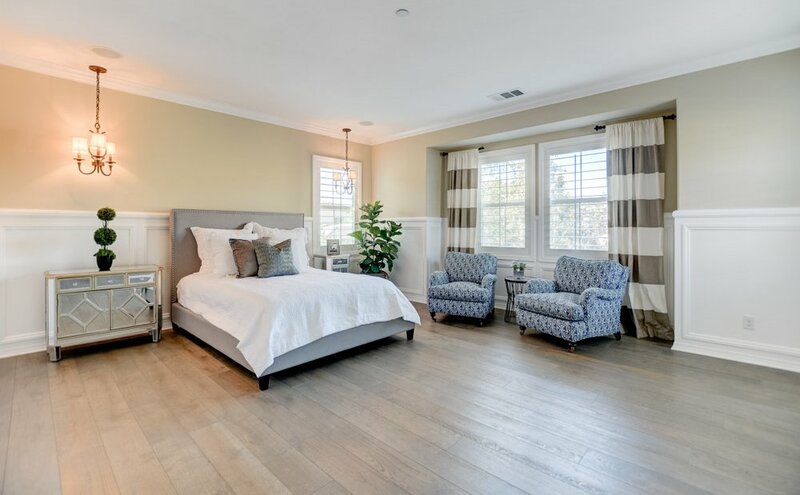 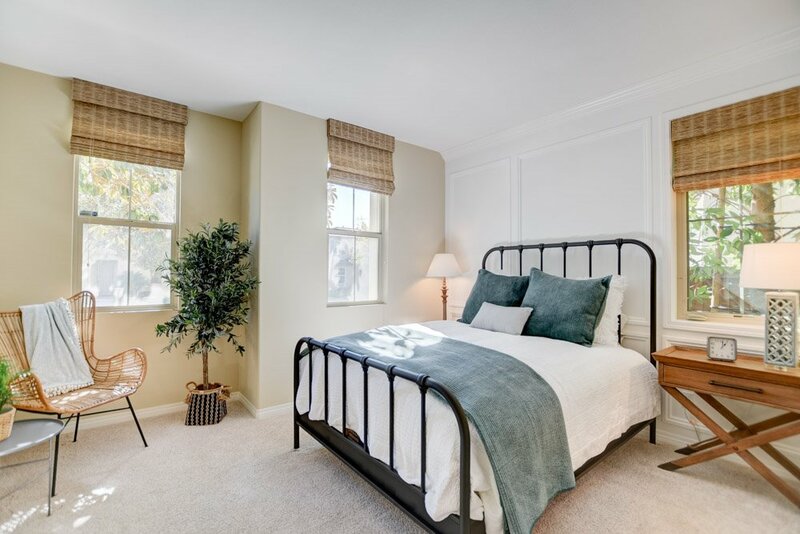 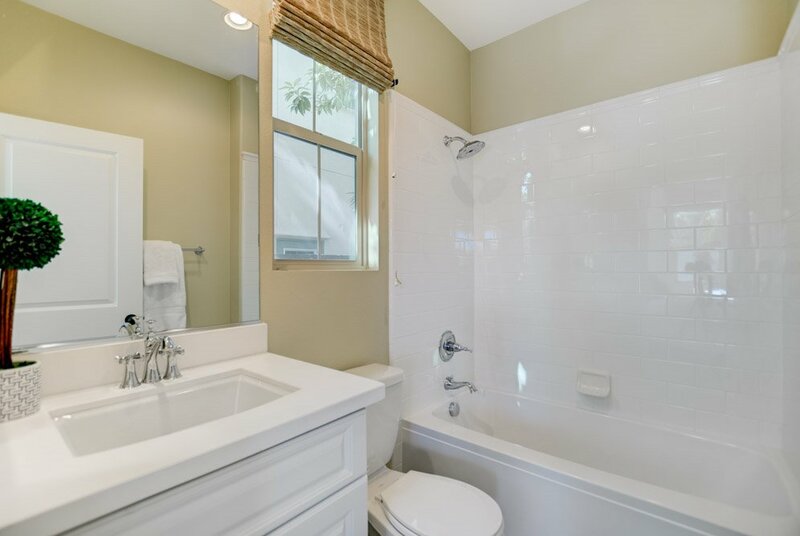 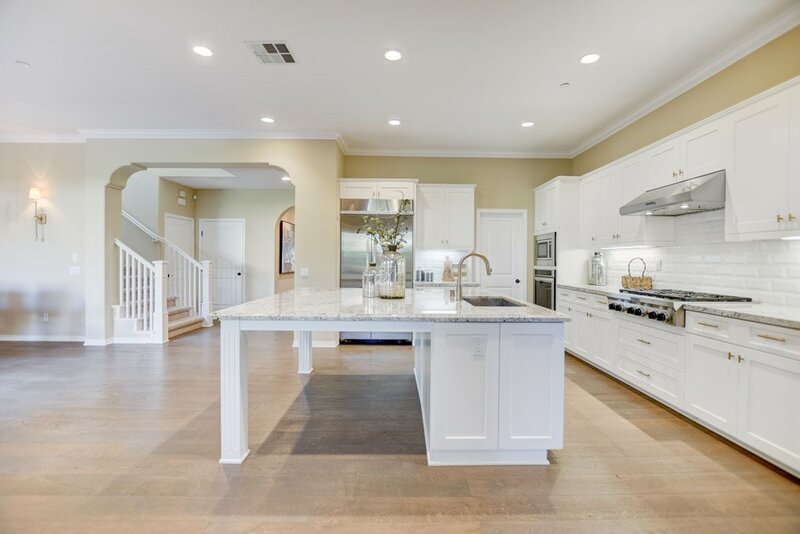 Upgrade highlights: Professional grade Kitchen-Aid appliances, Luxurious solid wood white oak wide plank floors, extensive crown molding through out, professionally designed window casings & wall paneling, custom built-in's & spa like master bath with upgraded marble counter tops & tub surround. 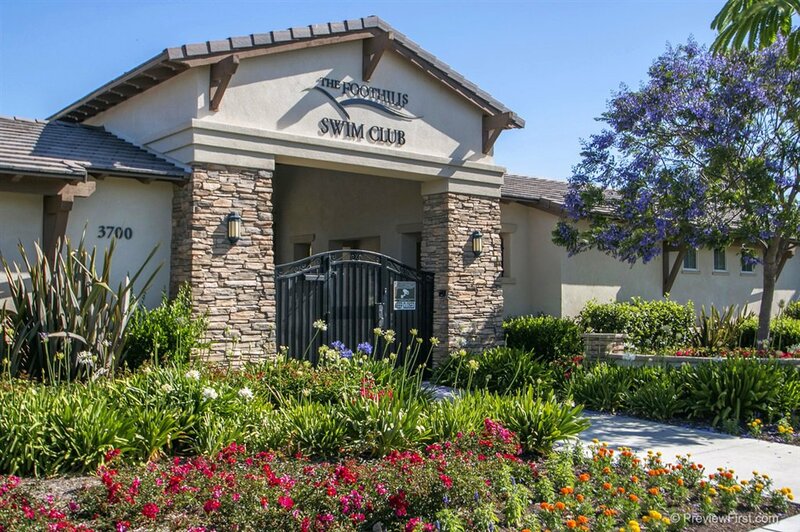 The Foothills offers resort style amenities including a Jr. Olympic size pool, kids splash pool, Conversation fireplace, paddle tennis court, multiple parks & community trails. 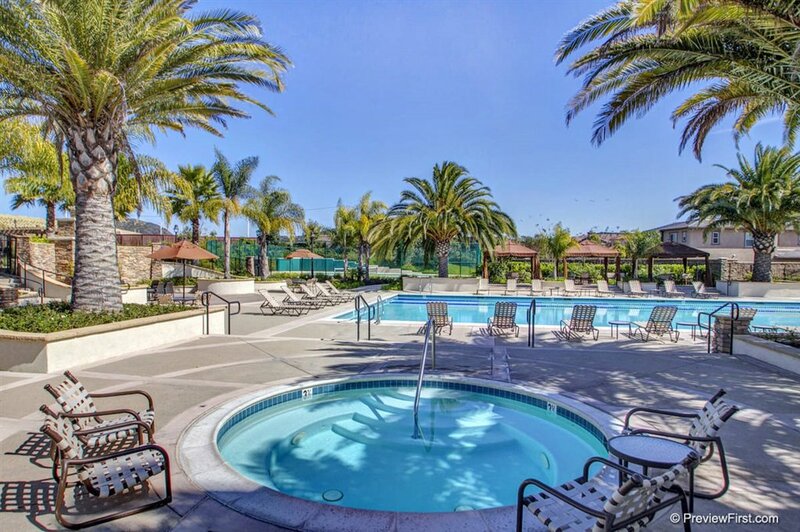 Just 2.5 miles to the beach & I-5. 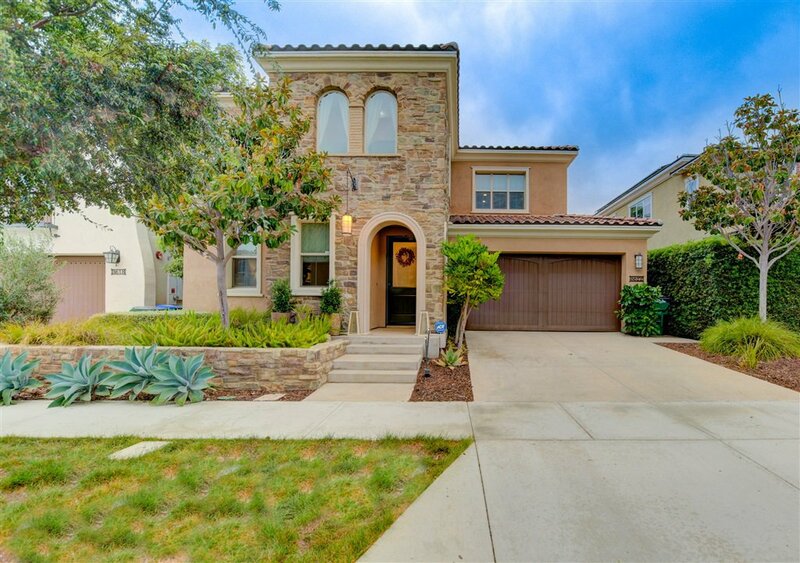 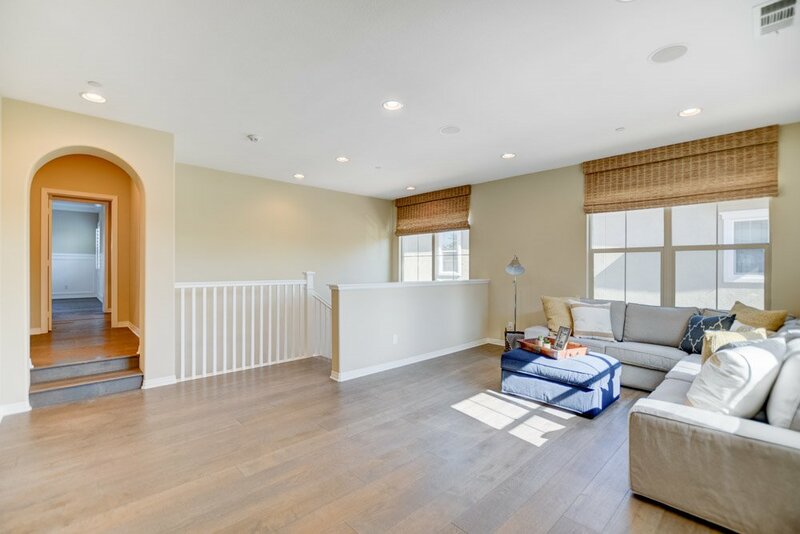 Walking distance to Sage Creek High School located in the highly acclaimed Carlsbad School District. 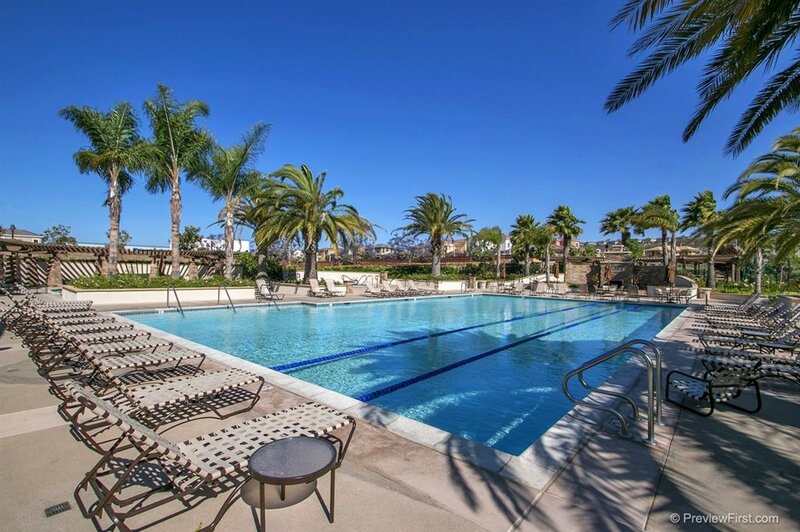 Selling Office: Realty One Group San Diego.